Parisian producer Andrea supplied a new mellow tune on this Monday called "Places," that features Irish rapper Rejjie Snow. 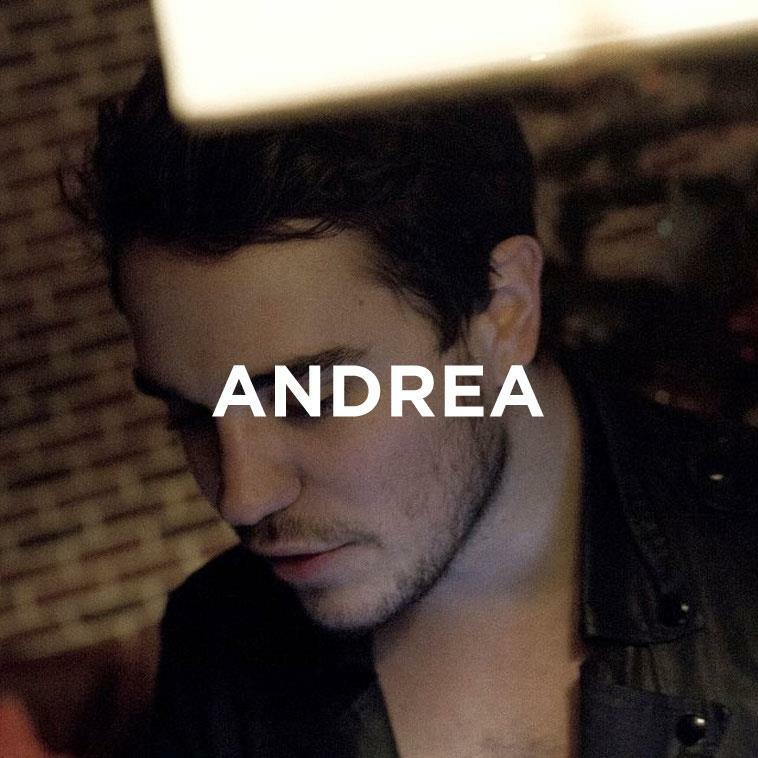 This is a perfect track to start your week and especially from Andrea, who has released some phenomenal remixes over the past few months. This is a nice change up as it shows his original production style, which is just as fresh as his remixes. "Places" will be on his upcoming EP Cruising, but for now you can bump this tune.